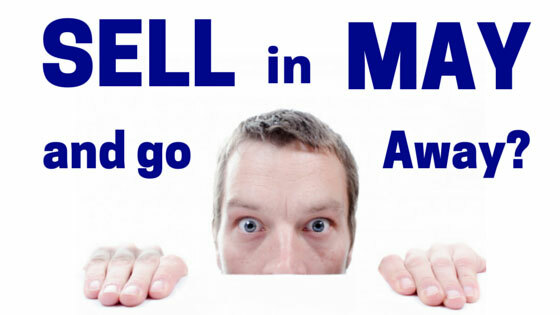 Questions and Answers on Doha Oil meeting, Asian Currency, Commodities market and Stock Market Danger in May! Q1. Crude oil price dipped slightly following the Doha meeting because Iran refused to pump less. What do you think will happen the crude oil prices in the next few months then? Crude Oil has bottomed at US$26 and probably is now in a bull market. You can see it from the oil price movement recently. It all started with the possibility of the oil price freeze suggested by Russia in February. Any bullish news now is going to push the price higher and higher. Any bad news like the rejection of Iran oil price freeze are digested easily by the market. Even after the bad news of the Doha meeting following a 3 days drop in crude oil, it climbed from $39 to as high as $44.50 recently. The recent drop in China GDP figures from 6.8% to 6.7% did nothing to dent the price of crude oil too. All the bad news have been priced in. Be it the big Iran oil supply that is going to flood the market or the slowing down of China Economy or the no deal in the oil price freeze. However, what if in these next few months there is a breakthrough among the OPEC countries? What if there is a oil price freeze that occur without Iran? What if there is any sudden explosion of any oil fields? What if a Hurricane hit some oil rigs in US and stop production? What if Donald Trump who “propose bombing the hell out of ISIS” got the nomination to be the republican candidate to be the next US president? Any of these news that occur may suddenly trigger a burst in the oil price in this market. Bear in mind that now, market is more sensitive to bullish news than bearish. I do look forward by the end of this year that crude oil reach $57-$60 where it will face a big resistance. Q2. How will the oil prices affect the US Fed's outlook for the global economy, noting that oil prices played quite a huge role in the recent recovery in most markets? I think the depressed oil price is one of the considerations by the FED in deciding how fast US will increase interest rates. The reason why the market thinks that FED will not increase the interest rate in the next meeting is because there isn’t any inflation concern now due to the depressed oil prices and the recent dovish comments by FED chairwoman Janet Yellen. However I expect all the dovish stance to change if crude oil price continue to increase in the next few months. I have many times in recent interviews talk about my view that China economy might bottom this second half of the year and recover. If that is true, I think US will need to increase interest rates much faster than expected next year. Q3. Also, a few oil drillers have defaulted because of the persistently low oil prices. But big boys like Keppel and Sembcorp experienced rallies in their stock prices as crude oil price recovered. What would happen to them now, though? They probably have bottomed in February just like the oil price. 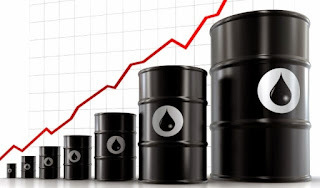 If oil price did continue its increase, I expect the oil stocks to continue its recovery. As I have mentioned at the end of last year and in February, I am bullish on oil & gas and commodities sector this year. I do not mean invest now when a lot of oil and gas and commodities stocks have recently appreciated a lot. But if in recent months, those stocks start to consolidate, try to pick some up. Oil and Gas and Commodities sectors this year will outperform other sectors. Q4. Noting that Asian currencies and markets have been performing well over the past month or so, will commodities and commodities dependent countries be affected too? How and why? Yes. You are seeing commodities exporting countries’ currency have bottomed and been appreciating since January or February. Currencies like Aussie dollars, Canadian dollars or even Malaysian Ringgit have been strong in recent months. 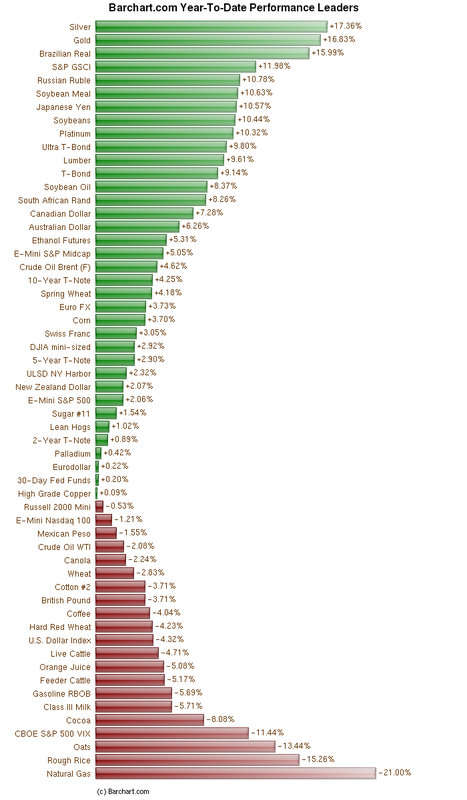 We have stated even since last year we expect commodities to go into a super bull run this year. It has happened. I am so excited about commodities this year. I have mentioned that this will be one of the biggest turnaround story of this year, and it is happening already! That is the reason the commodities exporting countries currency are appreciating. There are so many investing opportunities now. Q5. In your opinion, do you think that the recent rally in Singapore's stock market was not backed up by fundamentals but rather, by the US stock market? Why and what can we expect in Singapore's market in the near-term? Singapore STI has run from 2530 to now 2940. In March when I was interviewed, we did give our views that we are bullish on STI this year because of China and commodities. However we also pointed out that STI might reach a resistance at 2950-3000. We continue to think so. 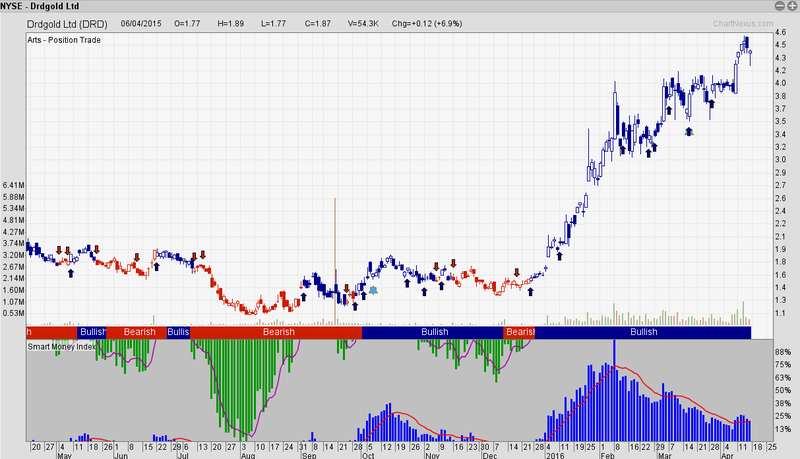 As STI has run so much in the last 3 months, my suggestion is wait for it to consolidate a bit first. Prices are high now. 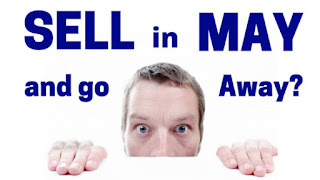 We do expect Wall Street famous saying “Sell in May and Go Away” might happen this year as US market all near to all time high again. 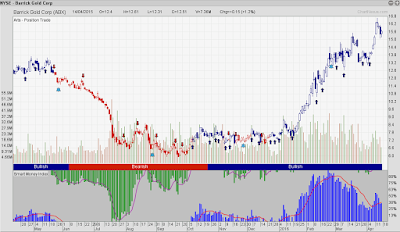 My suggestion is short term go away next month and come back to invest again after the market consolidate. You can buy stocks at a discount. Come and find out about Daniel Loh's views, investment strategies and market tips! 1) Which index in the world might enter into a super bull run cycle in 2016 that can make you rich? 2) What is the prediction for STI in 2016 and will it continue to be bullish? 3) What are the Singapore stocks & sectors to watch out for in 2H 2016? 4) What are the Signs and Hints that have start to show China economy might be bottoming? 5) How can you make money consistently in the stock market? Last week US market remained bullish, cumulative weekly return for Dow jones is up 1.82%, Nasdaq up 1.8%, S&P 500 up 1.62%. For US index, we still don't see price turning down yet, hence we are still holding on to the stocks. Oil futures show weakness as we are in the 4th consecutive down day. This is usually a bearish sign when we see 4 consecutive down days out of 5 trading days. it shows that people are selling. Oil falls to the low of 37.61 this morning but have rebounded during Asia and Europe trading hour. On 17th March, US did not increase the interest rate in the FED meeting, and Fed announce that the there will most likely be 2 rate hikes this year instead of 4. The next Fed meeting is on 26-27 April, most likely there will not be a rate high this month. Instead, we will hear Fed talking about the likelihood of rate hike in June. Though most investor think that Fed will not increase interest rate now, the Unemployment rate is at 5% now and non farm payroll and CPI result is good. Based on the data, economy in recovering. Fed have the reason to talk more about the plan of increasing interest rate in the upcoming meeting on 27 April. Singapore market current at an overbought position, most stock already up and on a high side. This means the risk of a correction in May is likely. I will put 2800 as a point to tell if STI turn around, if it breaks below 2800 then that is a point to close more position, otherwise will continue holding. Ezra report big losses last friday, i think oil companies will still report bad result this quarter as last quarter the oil price was at the low, be cautious on this. This week focus will be on corporate earnings result of some blue chips stocks such as Keppel Corp, Singapore Exchange (SGX) and Hutchison Port Holdings Trust. They will issue their financial reports this week. Bank is strong as malaysia ringgit recovers. Most other stocks did not have a big move since march, except for Airasia, export sector is still weak but is forming a support level, possible to have a rebound at current level. If you see bank start falling and export sector start recovering, then its time for entry. You probably win more with the Gold miners as they have fallen to pretty low level in the past few years. Some of them like US listed companies such as DRDgold (Chart Shown Below). It has just gone up more than 300% recently and Barrick gold (Chart Shown Below) gone up more than 100% since January. JOIN Andy Yew in the FREE Seminar below to find out more of such stocks to BUY in both Singapore and US Market!!! Simple Steps to pick the Growing Stocks? How you can apply Sector Analysis to find what is the Strong/Weak sectors now? ( Sharing on how traders in a SG Proprietary Firm make money Every day! Investors have been losing a lot of money recently in the falling Singapore market. However you need to understand that investment is a ZERO SUM GAME. Even in a Bear market, proprietary firms and institutions probably are still making money! This is the first time in Singapore that a Proprietary Firm Director is willing to teach you the secrets of how their traders still make money Every Day! 1) Secret Live Trading scalping methods revealed! 2) How do make a living out of trading at the comfort of your home? 3) 4 Key strategies of opening and closing a trade! 4) Why long term trades are considered High Risk for proprietary traders? 5) How do you properly set up your trading desk? 6) How do you still get out at break even point when market turn against you? 7) How do Proprietary Firms make BIG money even in a Bear market?